 Keep reading to find out more about Dr. Patti Flint and how she came to be the plastic surgeon we know and love. Is it true that your first job was at Taco Bell? Well, Taco Bell was my first “official” job, but I began doing odd jobs for spending money when I was in grade school. As a 7-year-old, I started mowing lawns with my Dad to help out our elderly neighbors. Then when I was about 12, I started detailing cars for my parent’s friends and acquaintances. As soon as I was old enough (15 ½ years old), I obtained a work permit. I applied at Taco Bell because they made my favorite fast food! As an incentive, my dad said he would match any money I saved over the summer and we could buy a used car for me to drive. I believe the minimum wage was $2.65 an hour then, so by the end of the summer I saved $850, enough to purchase a used green Oldsmobile. I called it the “Green Slime Machine,” but it got me to all of my athletic practices. I am sure my parents were relieved not to have to drive me all over the place! Do you remember the moment you decided to become a plastic surgeon? I do. I was 16 years old. My mom and I were standing in front of the bathroom mirror putting on our make-up together. She had always worked for doctors, and for some reason, that morning I asked her if she thought I could be a doctor. She replied, “Of course you can.” That was all I needed. No one else in my family was a physician, so I was a little nervous not knowing exactly what was involved in becoming a doctor and what it would take to be successful in the field. Once I got into medical school, though, I knew I was on the right path. I loved anatomy; I even loved doing the cadaver dissections. Working with my hands has always been very appealing to me. Plus, I have always been an early riser and a quick decision maker, which are both common (and arguably necessary) qualities you’ll find in surgeons. I chose plastic surgery over the other subspecialties because it was so diverse. From cranio-facial anomalies to hand surgery, breast reconstruction, and cosmetic surgery, I was interested in all of it. If you weren’t a plastic surgeon, what would you be doing for a career? It is hard to imagine doing anything else; I am passionate about being in a profession where I can help make a positive difference in so many peoples’ lives. But if I had to chose, it would probably be something in financial business management. I love working with my hands, but I also love numbers and statistics. Do you have any siblings? Are they in the medical profession? What about pets? I have one sister, but I am the only surgeon in the family. My sister worked for years as a news reporter and now works for a charity. As for pets, I have two French Bulldogs. Why did you choose Scottsdale as your home? I’m from California, so I consider myself a “west coast” person at heart. I need the sun, and I wanted to stay close to home. Scottsdale offers both, in addition to a vibrant energy and beautiful scenery. I’m very happy here. If you had 2 weeks to yourself, what would you do? I’m not much of a thrill seeker, so my ideal vacation would be simple and truly relaxing. I would read a few good books and work out, preferably on the beach (with a hat, umbrella, and plenty of sunscreen of course)! Wow, that’s hard to decide. I have too many favorites to list. Beyonce, Lady Gaga, Drake, Elton John, Whitney Houston… I could go on. In general, anything with a good dance beat will make it onto my playlist. I also enjoy classical for background music. I studied classical piano for many years, as a matter of fact. Heavy metal is out of the question! Now that is a little easier to decide. Zero Dark Thirty. Low fat yogurt, Light Muscle Milk, hard boiled eggs, chicken, fish, and low fat cottage cheese are staples. I like to make sure I have plenty of lean proteins on hand; they help keep me satisfied and my energy steady throughout the day. I drink a lot of plain, unsweetened soda water. And of course, coffee! What is your favorite way to stay in shape? Consistent early morning trips to my home gym are what works best for my schedule. I do a mix of cardio and resistance training; exactly what that entails varies from day to day. When I am on vacation, I prefer to head outside for my workouts. We hope you’ve enjoyed getting to know Dr. Flint and learning a bit about her life outside the office. If you’re considering plastic surgery for yourself, we invite you to contact us for a consultation in the office with Dr. Flint, board certified plastic surgeon. She will be happy to discuss your concerns and answer any questions you may have. You can also visit our plastic surgery learning center to see Dr. Flint’s videos about various procedures and related topics. 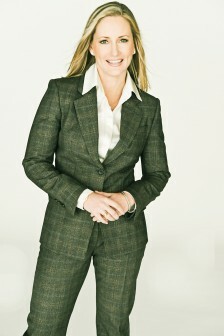 Patti Flint, M.D., P.C. is a board certified plastic surgeon that strives to ensure that all of her patients are thoroughly educated about the plastic surgery procedures they desire so that they can make a confident, well-informed decision. She is a devoted and experienced professional whose focus is to help her clients feel more beautiful and confident by delivering natural results. 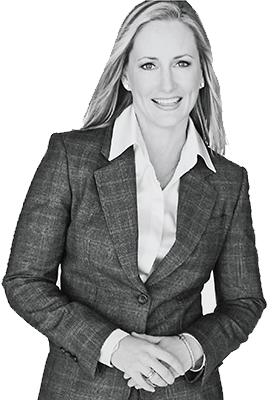 Learn more about Dr. Flint and read Dr. Flint’s reviews.